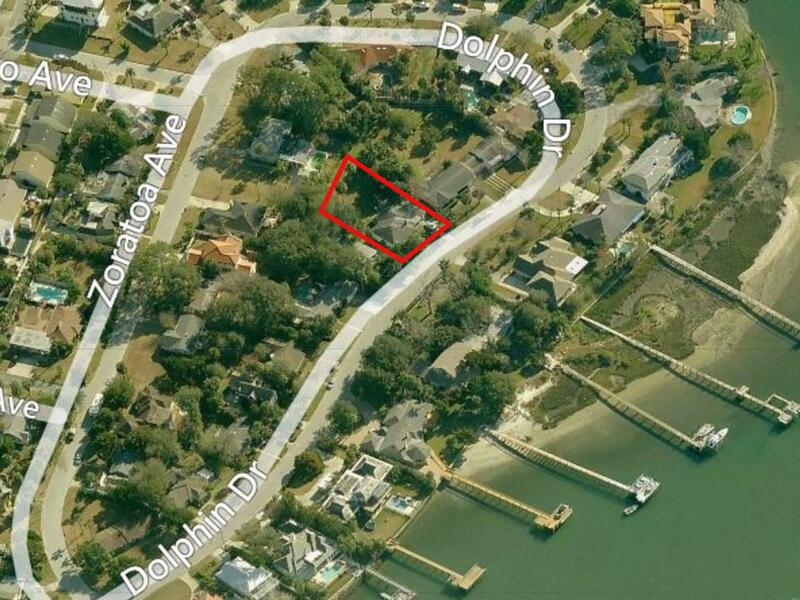 Here's your opportunity to build on beautiful Dolphin Drive! 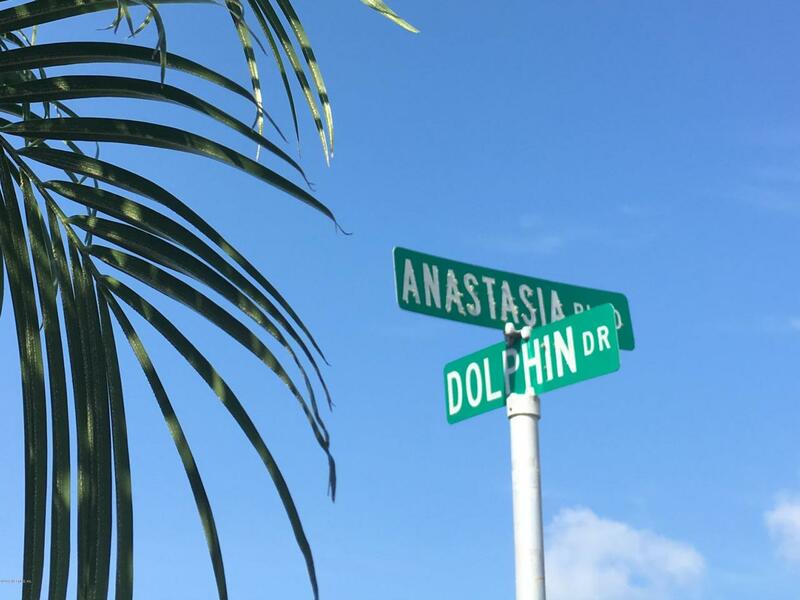 Live just a short 10 minute walk from St. Augustine's historic district. Also enjoy easy access to favorite restaurants, coffee shops and community market. 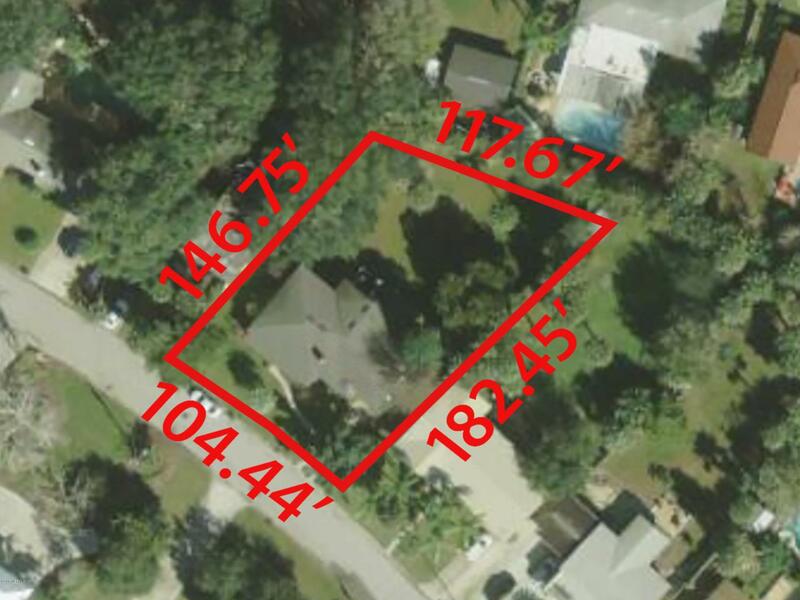 This large parcel is actually 2 lots but current codes will only allow one residence. With a lot this generously sized use your imagination and create the home of your dreams. 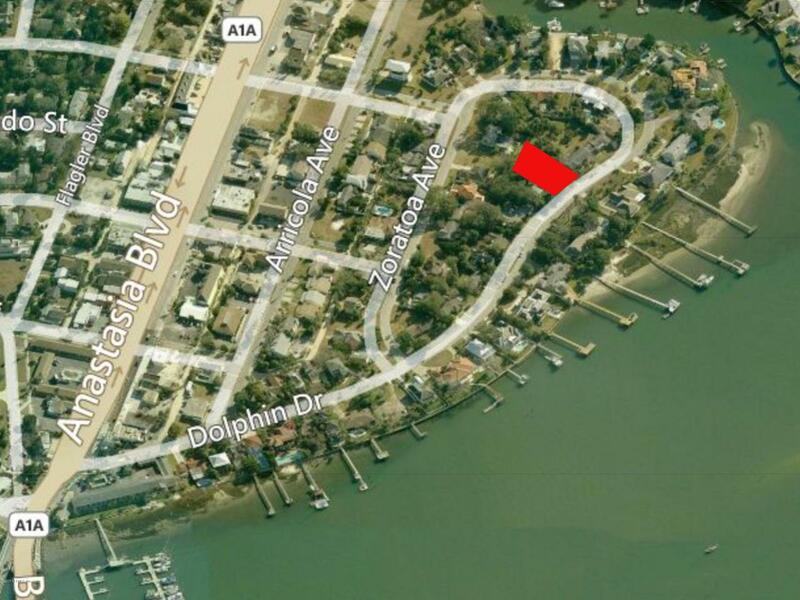 Build up and enjoy views of the intracoastal!